How Do I Connect My iPod to My PC? If you're the proud owner of a new iPod, the first question you may ask when you get it home is how do I connect my iPod to my PC? As long as you have an internet connection, you have everything you need, and the process is pretty easy. You may already have iTunes installed on your PC. If not, download it from Apple—it's free—and install it on your desktop or laptop computer. Your iPod came with a cable that has a USB connector at one end and a dock connector on the other. Plug the dock connector end of the cable into the dock connector slot on the bottom of the iPod. Then plug the USB end of the cable into a USB port on your PC. When you do this, iTunes should automatically launch, if it's not already running, and your iPod's screen will light up. Find the one appropriate for your model. And with that, your iPod is set up and ready for use. Each time you want to add or remove content from your iPod, plug it into your PC and manage what's being synced to it in iTunes. You may have an iPod that Apple no longer requires you to sync to a computer. 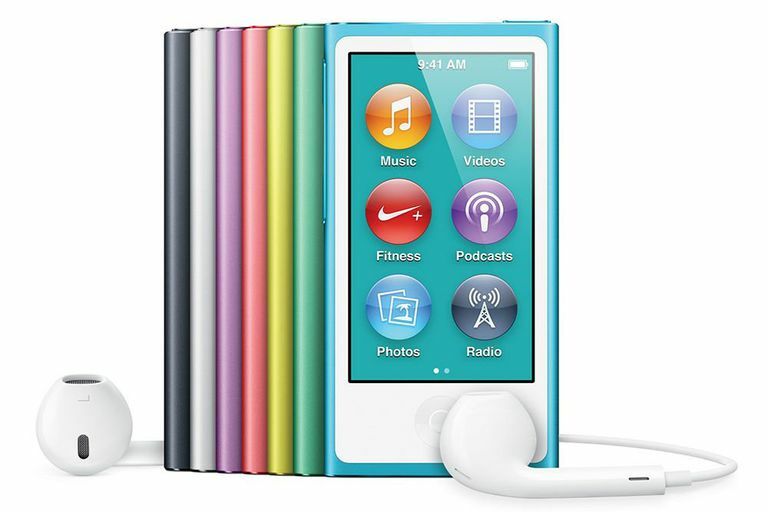 Recent models, particularly the iPod Touch, are capable of streaming and downloading music directly to the iPod, as long as a high-speed internet connection is available. It is still possible to connect these models to a computer, but it isn't required. Check the documentation that came with your iPod.